The open track. The smell of asphalt. A gnarly engine. A little too much brake. Racing: its in our blood. 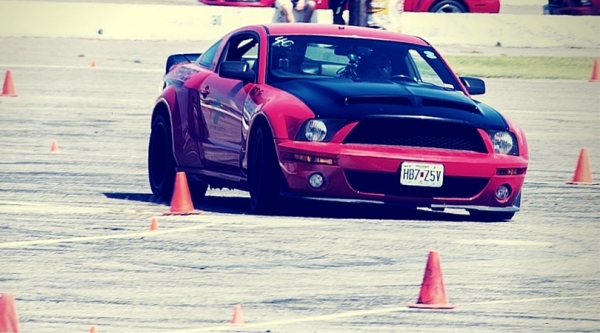 Bringing Performance To Classic & Modern Fords. It doesn’t get much easier than this. 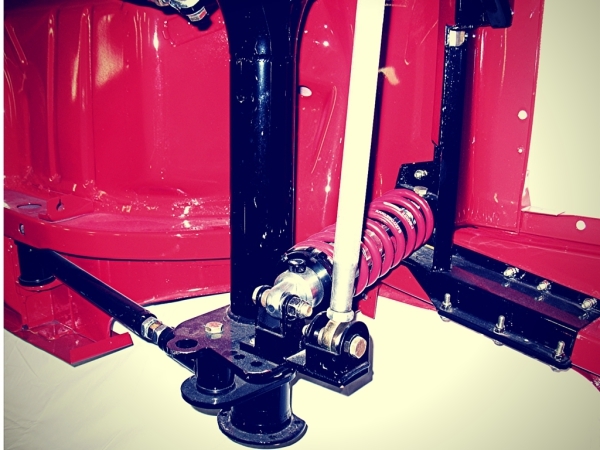 Gateway’s coil-over strut and unique spindle replace the original A-arm, coil spring, and shock set-up in 60′-77′ Ford unibody Gateway Performance Suspension vehicles including Mustang, Cougar, Comet, Falcon, Fairlane, Meteor, Maverick, Ranchero, Montego, Torino. 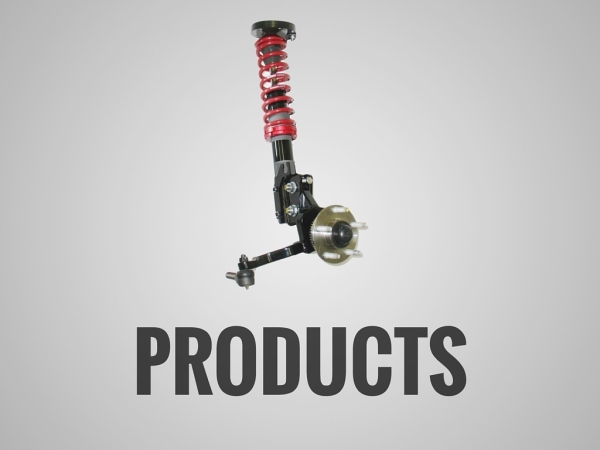 In addition to the Vintage kits, Gateway Performance Suspension has top notch suspension kits for late model Mustangs 05′-14. Kits for Foxbody, Sn95, and New Edge Mustangs are currently in the testing phase. 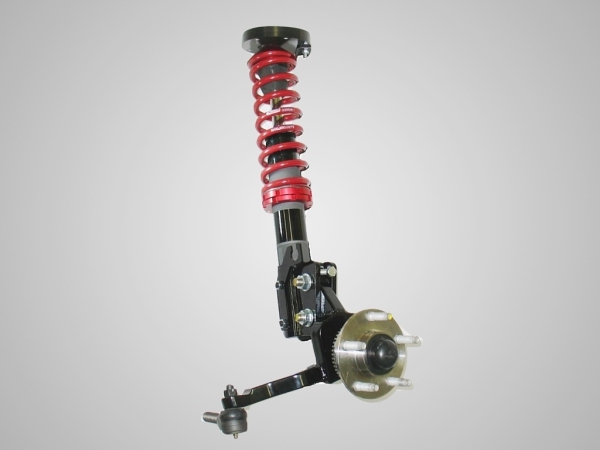 The Gateway Performance Suspension strut system replaces most of the factory components, including a large coil spring on top of an upper A-arm. The Gateway Performance Suspension strut mounts to the factory shock tower utilizing the three holes that previously attached the shock bracket. 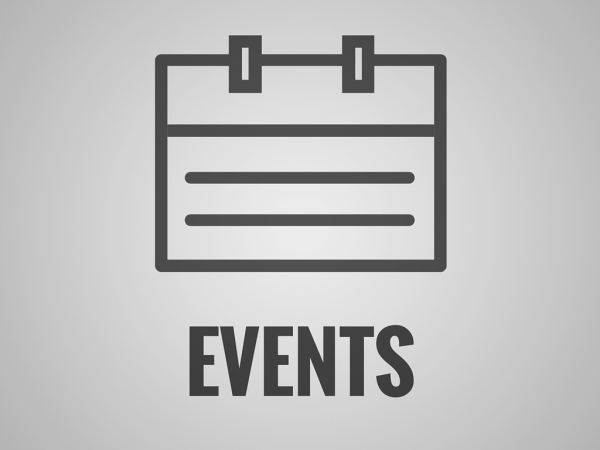 There is no drilling on 66′ or earlier cars. You will need to drill 3 holes per side thru the spring retainer plate on 67 and later models. The new spindle mounts to the original ball joint on the lower control arm. Two large bolts attach the top spindle to the coil-over strut. Ride Height is adjusted by threading the strut tube in the lower strut mount to raise or lower the car. A small bolt is used to adjust camber. 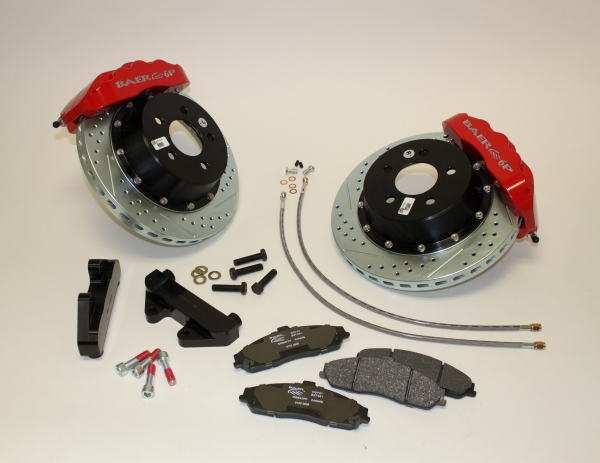 Performance brakes are included with most Gateway Performance Suspension systems.